In 1927, Thomas Parnell set up the pitch drop experiment, which examines the viscosity of a tar-like substance by the speed at which it flows from a funnel into a jar. The test has seen just eight drops fall in as many decades and, despite the experiment being displayed in the University of Queensland’s physics department, no one has ever seen a drop fall. Just like this test, the need for factory maintenance often goes unnoticed. 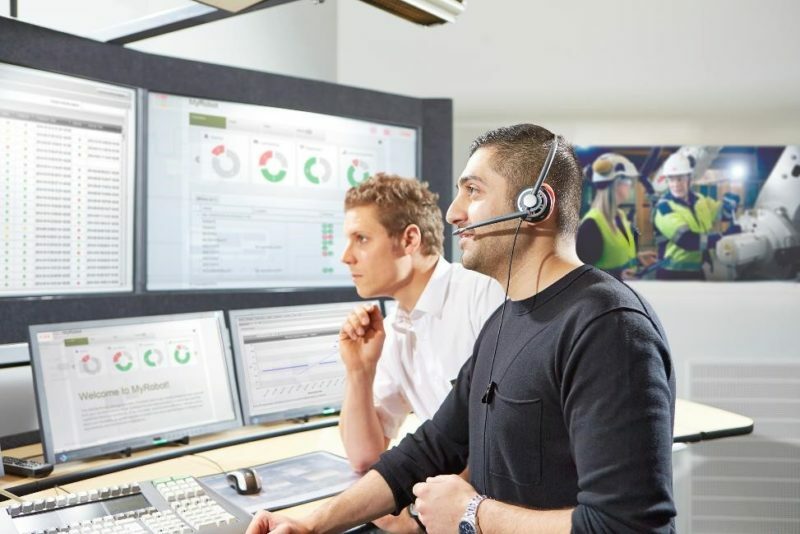 Here Gernut van Laak, group automation solutions leader of ABB’s Food and Beverage Program, explains how plant managers can budget for maintenance and ensure optimum efficiency for all processes. The most important driving force for a company’s success is its employees. Today’s maintenance engineers have the computing knowledge to make the switch to digital. Providing them with a familiar interface that quickly connects employees across the organization allows staff to work faster and smarter, increasing productivity. Electronic records also eliminate time-consuming and error-prone data entries that are necessary with paper-based systems.